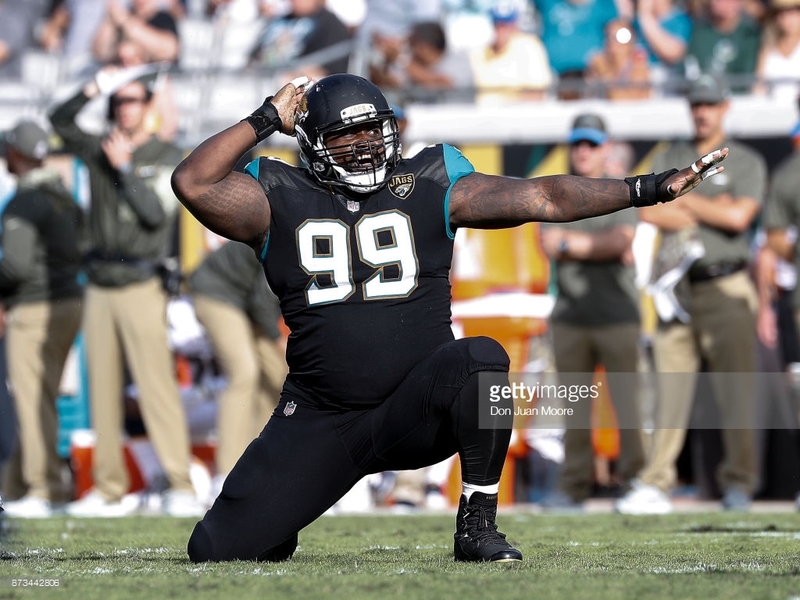 JACKSONVILLE — A defensive tackle with the NFL team the Jacksonville Jaguars has stepped up to help the Caribbean home nation of his father. Marcell Dareus, 28, who is an alum of the University of Alabama, spent this week in Haiti and took along a whopping $125,000 donation. With five weeks off before training camp opens, Dareus arrived in Haiti Monday and was welcomed by Haiti’s Prime Minister, Jack Guy Lafontant. On Wednesday, he helped at the groundbreaking and dedication of a three-classroom wing that will be named after him at the Christ-Roi Primary School of Cammy. The Marcell Dareus Wing will be a three-room addition to the school. It is the second consecutive off-season that Dareus, 28, has traveled to Haiti. Last year, he met more than 800 children and was struck by the emotions he saw. Through the Dareus Foundation, he donated the $125,000 to the U.S.-based charity, Hope for Haiti, which serves as an implementing partner for school construction, teacher training, teacher salary subsidies, mobile clinics and back-to-school support for students. Haiti is still struggling to recover from a devastating earthquake in 2010 and damages caused by the 145 mph winds from Hurricane Matthew in 2016. Dareus was 6 years old when his Haitian-born father, Jules Dareus, died from prostate cancer. His mother, Michelle Luckey, died in 2010 from heart failure shortly after Dareus won a national championship with the Alabama.